I want to touch upon a highly effective fitness method that will help all you busy and short of time people. It’s called, Tabata training in the UAE…and it’s awesome for cooking unwanted lard. I’m sure some of you have heard of this type of training before and have perhaps even tried it. 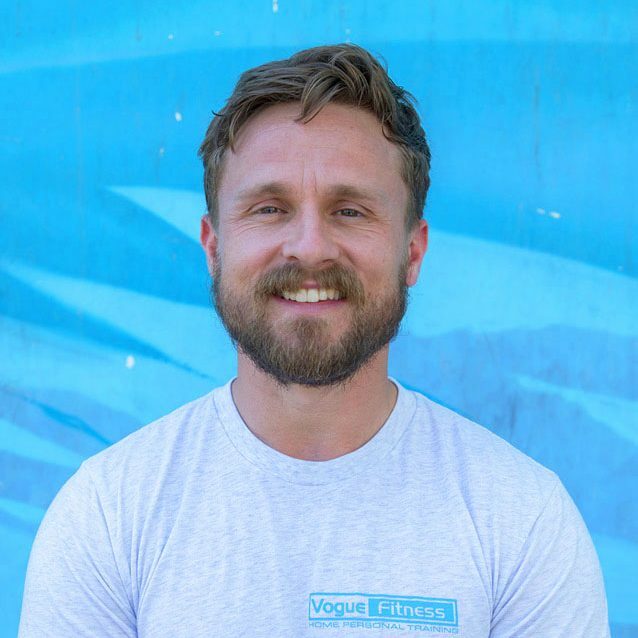 For those who haven’t, let me delve into a bit of detail about what it entails, and why I recommend you start incorporating it into your weekly fitness regime. Admittedly, it’s 4 minutes of hard graft and some pain, but I promise you, the benefits are tremendous. Tabata training in Abu Dhabi can be used with a number of different exercises whether bodyweight or equipment based. The options are limitless but above all else, simple and accessible making it easy for you to get started. What I would encourage you to consider however is selecting exercises that utilize full body movements and engage the major muscle groups of the body (i.e. glutes, lats, hamstrings, quads etc). This will elicit a higher metabolic response leading to better results. It’s worth emphasizing that intensity is key to you getting the results you want. Depending on your fitness and level of experience, you should aim to perform the exercises during the 20-second period at around 85-100% effort. Make no mistake, the routine is difficult and may humble you in the first few attempts. The results however, make it all worthwhile! I’ve included two routines below. 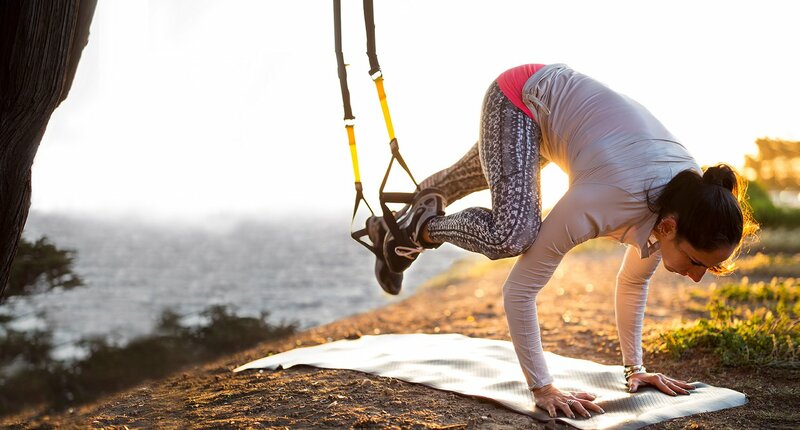 One requires just your bodyweight and the other a TRX. * Aim to do all 4 exercises. Total work time in this case is 16 minutes. You don’t need any fancy equipment or have to spend hours working out. Moreover, you can do these routines at home while watching Netflix in the background. It’s simple, convenient and works wonders for fat loss and mental health. Give it a shot, train with intensity, and reap the benefits!